Microsoft Word is the most used word processing software. It is highly useful in both personal and professional life. Microsoft Word templates for various professional daily items like letterheads, and business cards are in high demand. 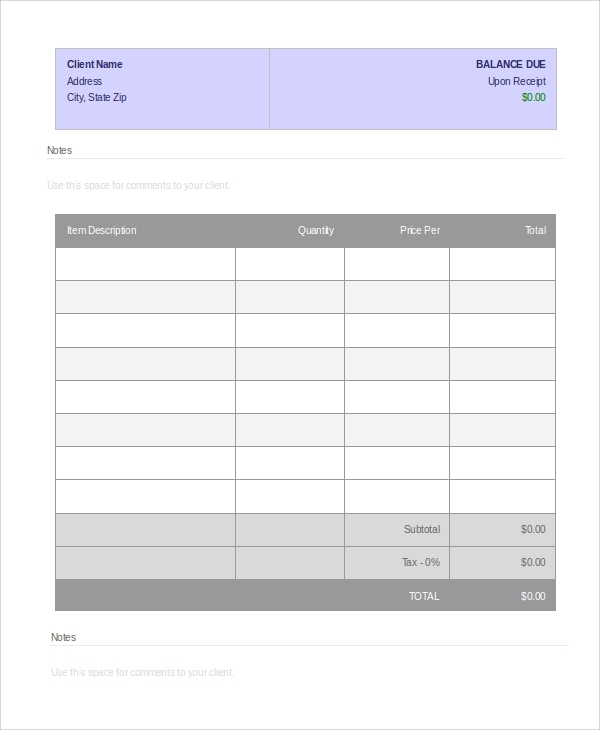 The following Microsoft Word Templates have the perfect format and sample for an email invitation, business card, timesheet, label, letterhead and much more. 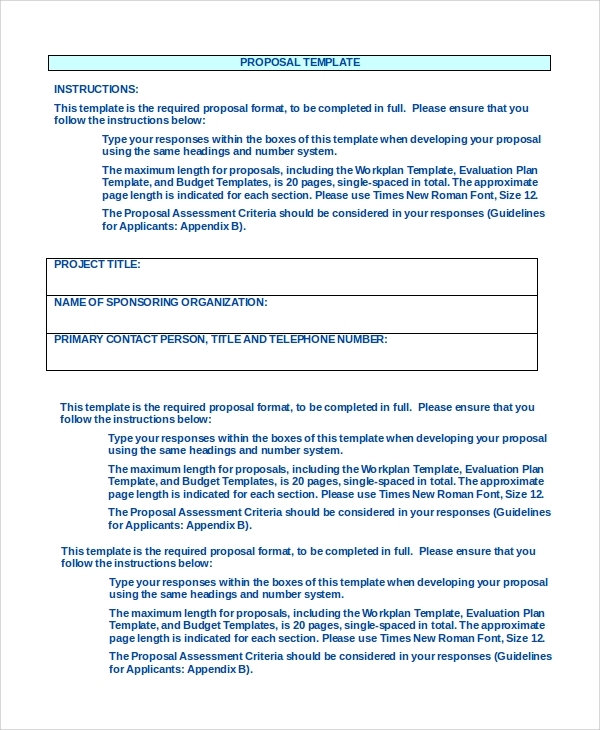 The formats are fully editable, and appropriate details need to be inserted to complete them for any purpose. 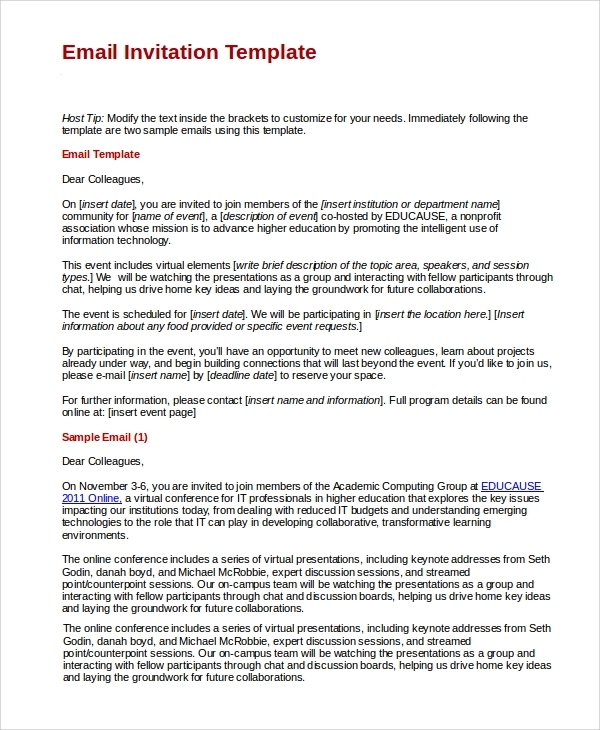 This is a complete email invitation template with a perfect format. 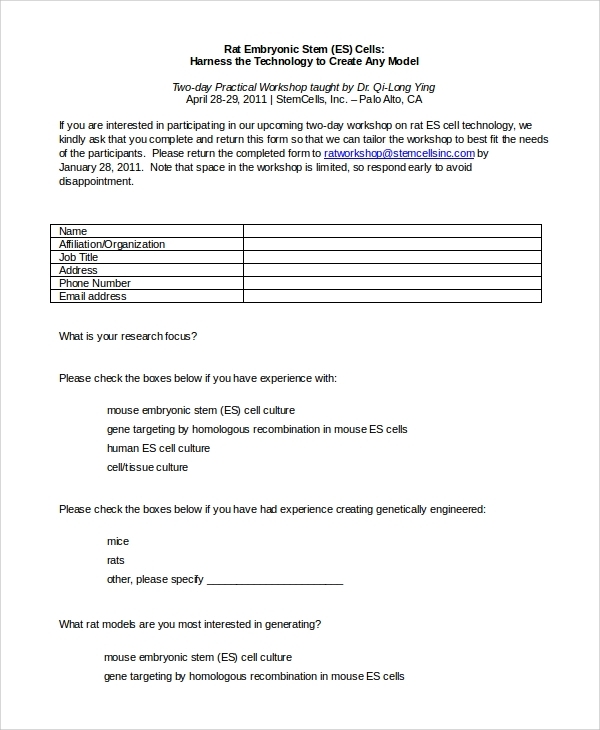 It comes with two samples to understand more clearly about how to write an official invitation letter through email. All one need to do is fill up the blank space left out with your relevant details. 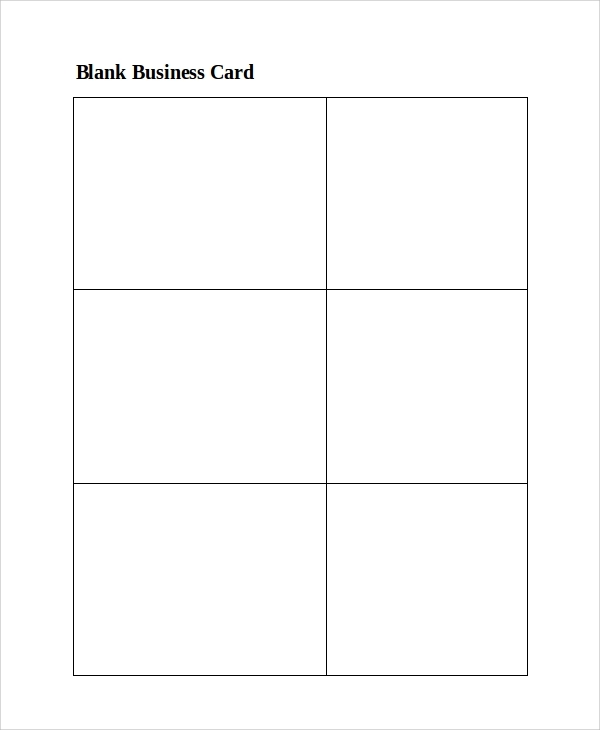 This is a blank business card template in Microsoft Word. It offers a simple look and absolute measurement to write details on both sides of the card. Multiple card details can be written at once. This is a letterhead template and sample in Microsoft Word. This is a perfect general letterhead format that can be used for any company or individual for any purpose. 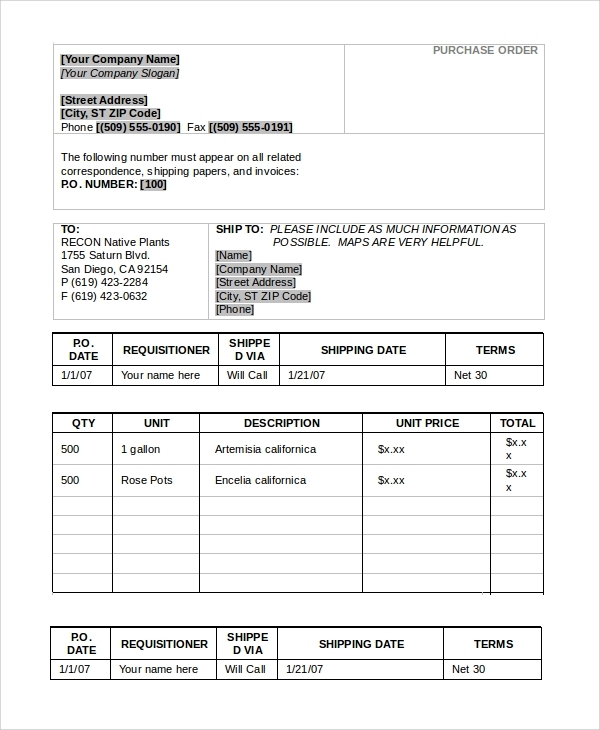 It contains all other necessary sample details including a footer for reference. This is sample label template in Microsoft Word. It can be used for various purposes such as in sports match ticket, movie tickets, and even in hospitals to label a patient and identify him or her with it. This template is beautiful to look at. This is a sample timesheet template in Microsoft word that every employee and company should maintain. It is useful to calculate the period of an employee’s work schedule to decide how many hours he has worked. 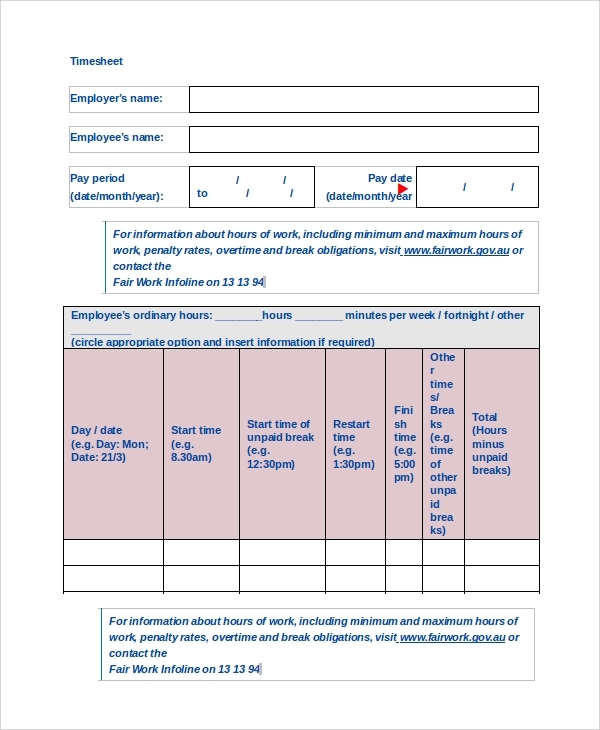 Employers can use this to list the timings of office hours and other associated breaks. It offers a broad range of possibilities such as writing impressive letterhead that every company or professional individuals like doctors require. You can create your business letter, and you can write a formal letter through email on any topic like an invitation, cover letter and reference letter. Similarly, labels are useful for creating passes and other barcoded information. Timesheets are necessary for any organization to set the working hours and breaks so that a company can get maximum work output. Labels are tickets and passes, and therefore they are useful for a sports event, and they are useful even in hospitals for labeling the patients. The above-listed Microsoft Word templates are very useful in professional life. They come with a ready-made format and several samples to get different ideas for creating awesome business cards, writing cover letters, reference letters, and invitation letters through email, personalized letterheads, professional looking labels and much more.